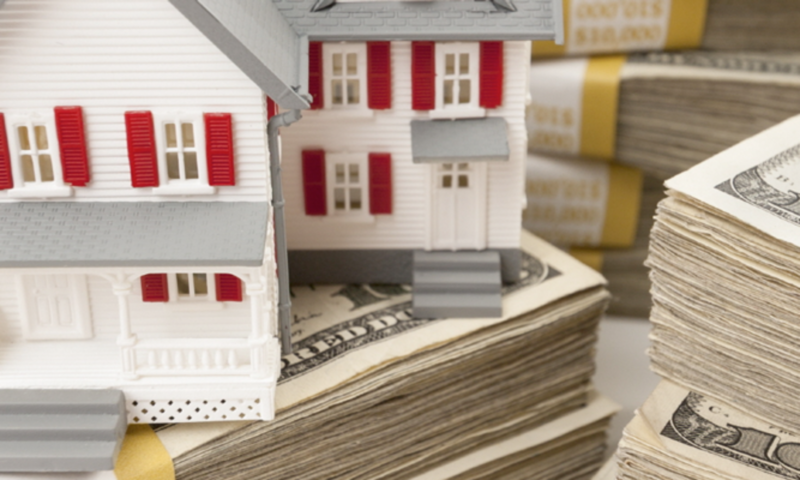 Whether you are a new below market value real estate investor or an experienced hand, a very important part of your investing success is to select the best out of state investment property. For many investors, the best place to invest in below market value property is not where they live. When I started investing in under market value real estate in 2001, I first considered investing in Massachusetts, where I graduated from college. However, I only had about $50,000 to invest, and clearly I could not buy a dog house for that amount in Boston! Incredibly low prices: I could buy under market value houses in San Antonio for $25,000, do $10,000 in rehab, and resell with owner financing for $49,900. That’s an amazing return. Even today, with prices higher, I still can make 11% ROI on these under market value houses with a price of $50,000. Strong economy. Bizjournal.com recently stated that San Antonio had the largest growth in construction employment from 2014 to 2015. This reflects the strong job and population growth that has shown no signs of slowing. Growing population – Forbes has ranked it as the 9th fastest growing city in the US. This of course means there will be strong demand for houses for sale and houses for rent. From 2011-2012, San Antonio’s population grew almost 2%! Strong job outlook: Even though there is less growth than previously because of the slump in oil prices, San Antonio is still leading Texas for job growth as of early 2016. The city job growth rate still is a healthy 3.5%. One of the reasons I chose San Antonio as a city to invest in below market value property is that only 2-3% of its job base is involved in energy production. 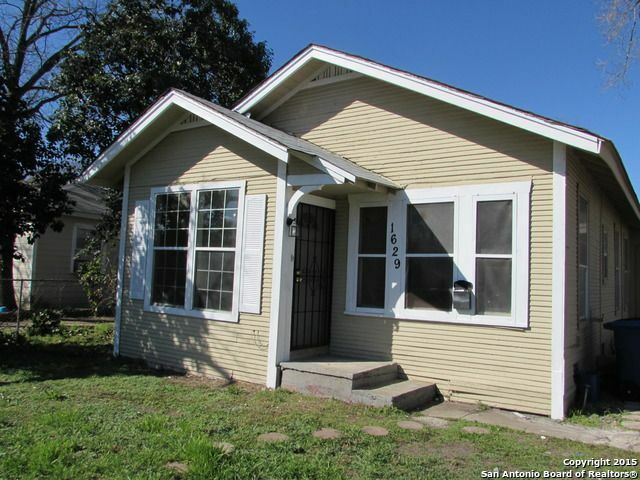 If you choose San Antonio as your out of state investment property location, you will need to find a good Realtor and/or wholesaler to locate quality properties for you. My advice on that is to find a good wholesaler who has been working in the city for more than 10 years and has done several hundred transactions. The wholesaler will make a 2-3% profit when he sells the under market value house to you, but the best wholesalers will leave you plenty of meat on the bone to make strong passive income. With a good team in place San Antonio is really the best out of state investment city, in my view. Next PostNext Which Are the Best Texas Cities to Invest in Real Estate?